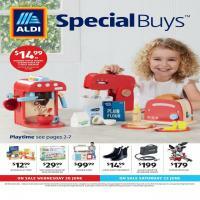 Go to Catalogue AU for the current ALDI Catalogues. 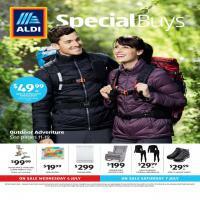 Special Buys from online ALDI shopping and ALDI Catalogue promotions can be seen here. 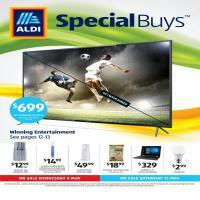 Glance over the ALDI deals to get latest news. ALDI generally makes 2 single days sales every week. You can browse the products on the current catalogue online. Also leave a comment and share your opinions.